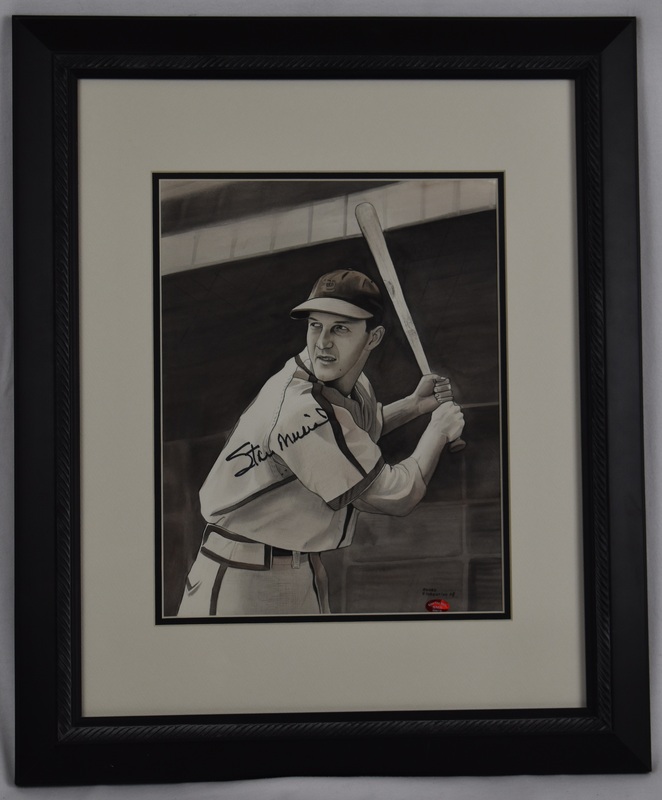 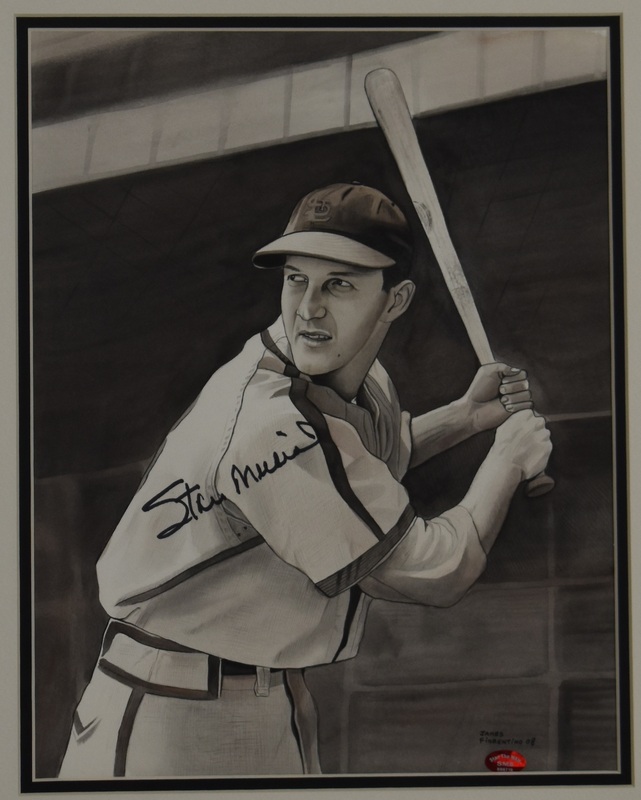 Stan Musial signed original black and white water color painting by James Fiorentino. 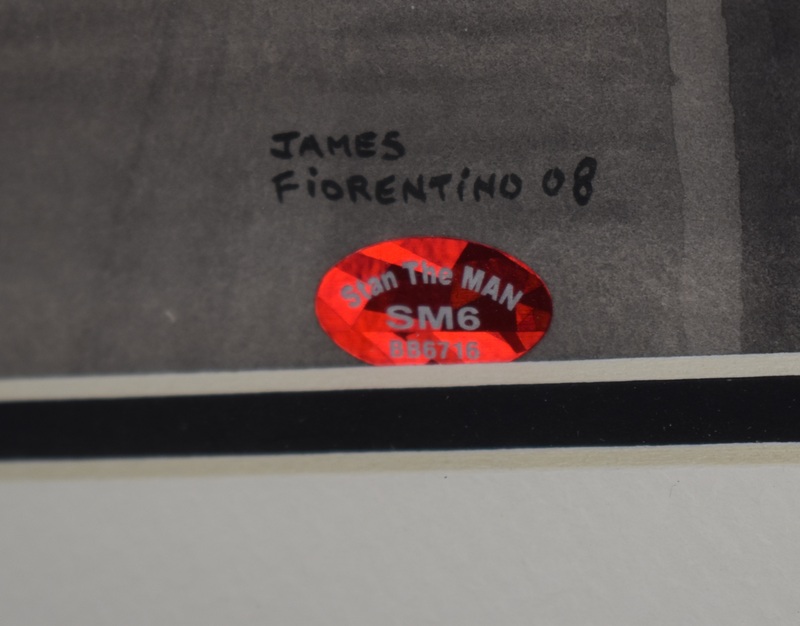 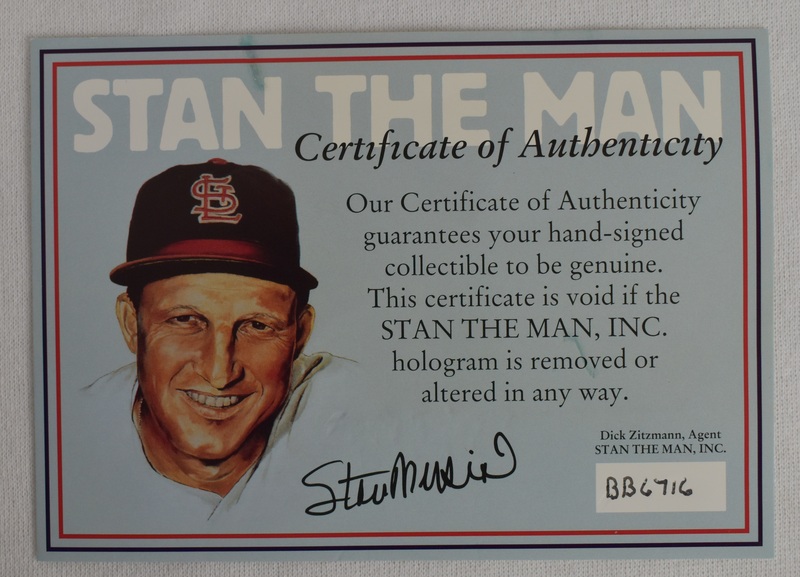 PSA/DNA pre-certified and COA by Stan the Man. Matted and framed.